BUILD YOUR LAKEFRONT DREAM HOME!! 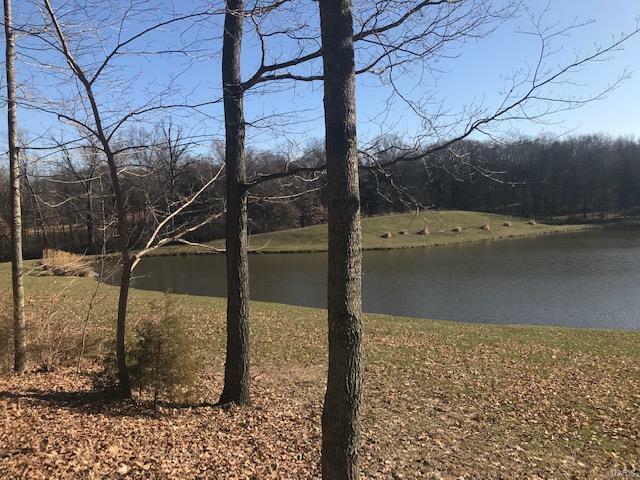 Absolutely Stunning Lakefront lot in the back of this secluded subdivision! Lake restrictions and other restrictions do apply. Possibly the most beautiful lot in the subdivision!! Close to Big Joel's, Cedar Cellars Winery, Christmas Tree Farms and much more!! !